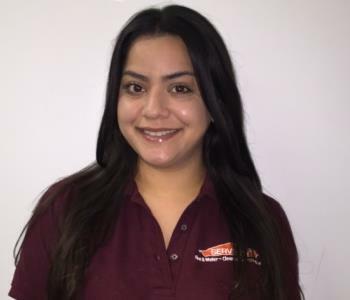 Cindy Sandoval, is the Office Manager at SERVPRO of Hollywood Hills/Los Feliz. Cindy has several years of experience and is certified by the Institute of Inspection Cleaning and Restoration Certification (IICRC). 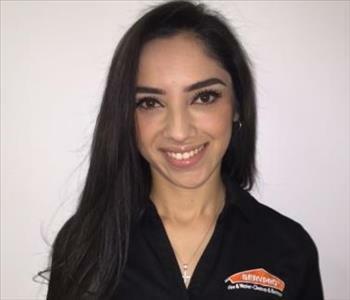 Joann Hermiz, is the Project Manager at SERVPRO of Hollywood Hills/Los Feliz. She has several years of experience and is certified by the Institute of Inspection Cleaning and Restoration Certification (IICRC). 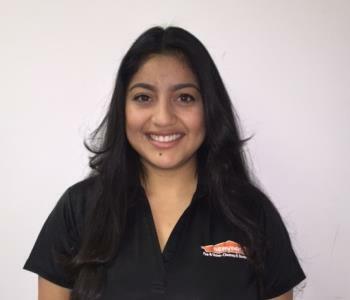 Kristina Garcia, is the Production Administrative Assistant at SERVPRO of Hollywood Hills/Los Feliz. Kristina, has several years of experience and is certified by the Institute of Inspection Cleaning and Restoration Certification (IICRC). 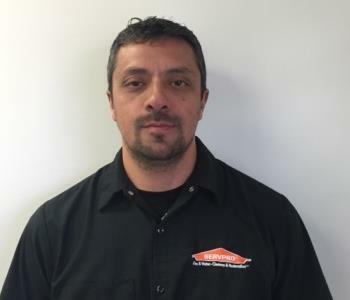 Jonathan Canela is the Project Coordinator at SERVPRO of Hollywood Hills/Los Feliz. 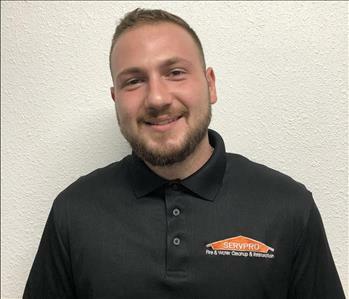 Jonathan is one of the newest additions to our SERVPRO family & has several years of experience. We are pleased to have him join our SERVPRO team! John Gamburian, is the Assistant Project Manager at SERVPRO of Hollywood Hills/Los Feliz. He has several years of experience and is certified by the Institute of Inspection Cleaning and Restoration Certification (IICRC). 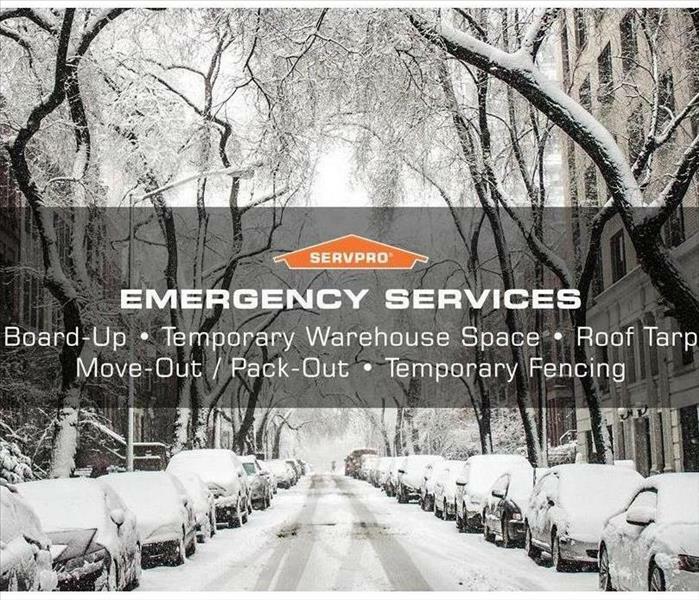 Luis Zamora, is a Technician at SERVPRO of Hollywood Hills/Los Feliz. Luis, has several years of experience and has the following certifications from the Institute of Inspection Cleaning and Restoration Certification (IICRC) Water Removal Technician, Applied Structural Drying Technician and Carpet Cleaning Technician. 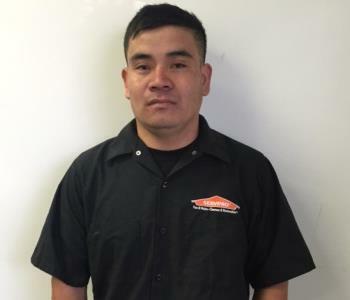 Jacinto Lopez, is a Technician at SERVPRO of Hollywood Hills/Los Feliz. 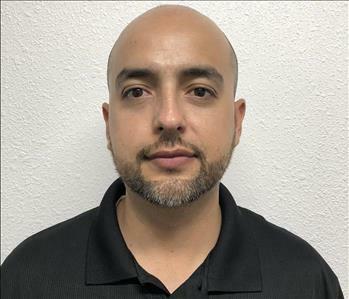 Jacinto, has several years of experience and has the following certifications from the Institute of Inspection Cleaning and Restoration Certification (IICRC) Water Removal Technician, Applied Structural Drying Technician and Carpet Cleaning Technician. 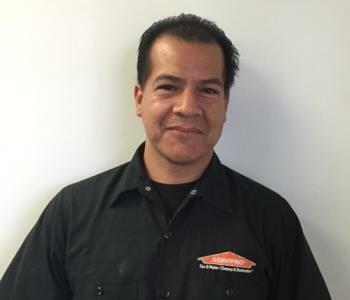 Alfonso Zamora, is a Technician at SERVPRO of Hollywood Hills/Los Feliz. Alfonso, has several years of experience and has the following certifications from the Institute of Inspection Cleaning and Restoration Certification (IICRC) Water Removal Technician, Applied Structural Drying Technician and Carpet Cleaning Technician. Roberto Gonzalez, is a Technician at SERVPRO of Hollywood Hills/Los Feliz. Roberto, has several years of experience and has the following certifications from the Institute of Inspection Cleaning and Restoration Certification (IICRC) Water Removal Technician, Applied Structural Drying Technician and Carpet Cleaning Technician. 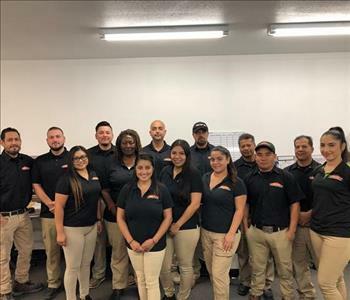 Our entire crew at SERVPRO of Hollywood Hills/Los Feliz has several years of experience and our technicians have the following certifications from the Institute of Inspection Cleaning and Restoration Certification (IICRC): Water Removal Technician, Applied Structural Drying Technician and Carpet Cleaning Technician.